DYNAMIX 2 Port 10A Switched PDU Remote Individual Outlet Control & DYNAMIX 2 Port 10A Switched PDU Remote Individual Outlet Control & Power Monitoring. Output 2x 10A IEC C13, Input 1x 10A IEC C20 Socket, 3m 3 to C14 power cord included. 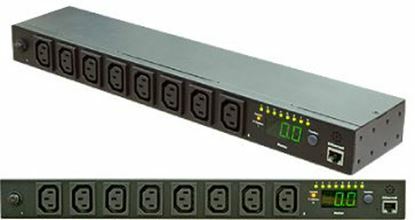 DYNAMIX 8 Port 10A Switched PDU Remote Individual Outlet Control & DYNAMIX 8 Port 10A Switched PDU Remote Individual Outlet Control & Power Monitoring. Output 8x 10A IEC C13, Input 1x 10A IEC C20 Socket, 3m 9 to C14 power cord included. 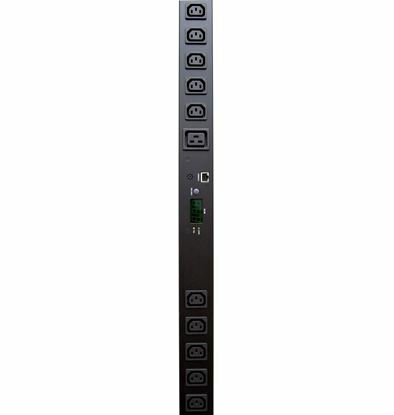 DYNAMIX 8 Port 16A Switched PDU Remote Individual Outlet Control & DYNAMIX 8 Port 16A Switched PDU Remote Individual Outlet Control & Power Monitoring. Output 8x 10A IEC C13, Input 1x 16A IEC C20 Socket, 3m 9 to C20 power cord included. DYNAMIX 8 Port 16A Metered PDU. Power Monitoring by True RMS Meter DYNAMIX 8 Port 16A Metered PDU. 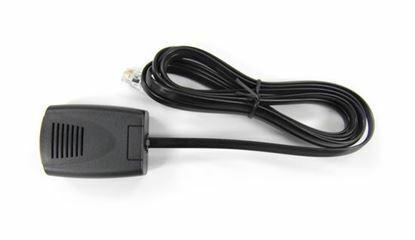 Power Monitoring by True RMS Meter Output: 8x 10A IEC C13, Input: 1x 16A IEC C20, 3m attached power cord. DYNAMIX 8 Port 16A kWh Switched PDU . 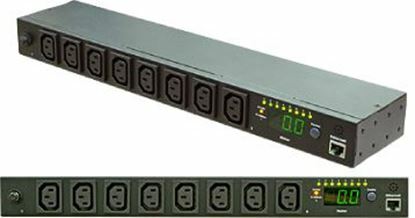 Total Remote Power Monitoring & DYNAMIX 8 Port 16A kWh Switched PDU . Total Remote Power Monitoring & Outlet Control. Output 8x 10A IEC C13 , Input 1x 16A IEC C20 Socket to C20 power cord included. DYNAMIX Environmental & Humidity Probe for RPSK series PDU. DYNAMIX Environmental & Humidity Probe for RPSK series PDU. 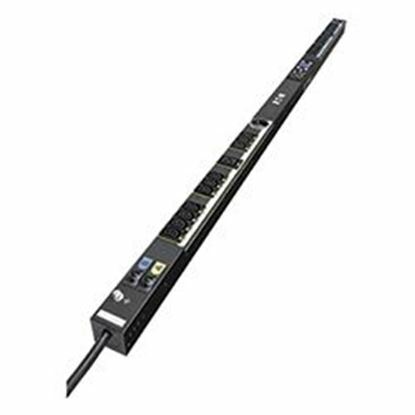 EATON ePDU 10A IEC C14, 16 Port C13 Managed PDU. 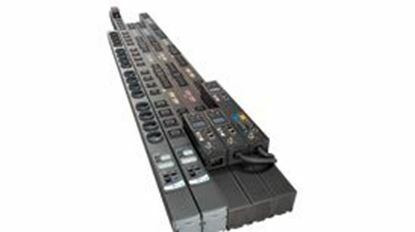 EATON ePDU 10A IEC C14, 16 Port C13 Managed PDU. EATON ePDU 16A IEC C14, 24 Port 20x C13, 4x C19 Managed PDU. EATON ePDU 16A IEC C14, 24 Port 20x C13, 4x C19 Managed PDU. EATON ePDU 16A C20, 24 Port, 20x C13, 4x C19 Switched PDU. EATON ePDU 16A C20, 24 Port, 20x C13, 4x C19 Switched PDU. 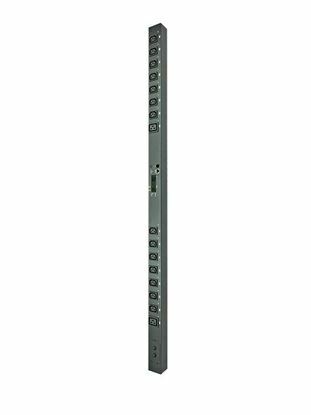 EATON G3 10A IEC C14, 16 Port C13 Metered PDU. EATON G3 10A IEC C14, 16 Port C13 Metered PDU. EATON G3 16A IEC 309, 24 Port, 20x C13, 4x C19 Metered PDU. EATON G3 16A IEC 309, 24 Port, 20x C13, 4x C19 Metered PDU. EATON G3 32A IEC 309, 24 Port, 20x C13, 4x C19 Metered PDU. EATON G3 32A IEC 309, 24 Port, 20x C13, 4x C19 Metered PDU. DYNAMIX 24 Outlet Power Rail. 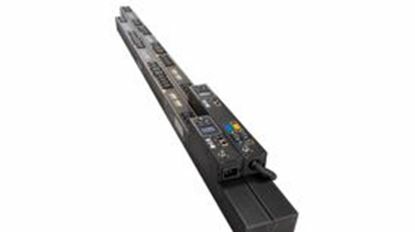 Includes Remote Monitoring, Current DYNAMIX 24 Outlet Power Rail. Includes Remote Monitoring, Current Measurement, Mail Notification, Overload Protection. No Plug. 0U 16A 230V, (20)C13 & (4) C19 Outlets, (1)RJ45 (1)RJ11.